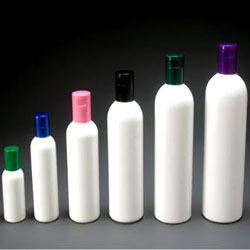 Owing to our expertise, we are manufacturing, exporting and supplying superior quality Plastic Bottles. Our offered plastic bottles are made by using advance technology & machinery in compliance with specified norms of quality at our end. 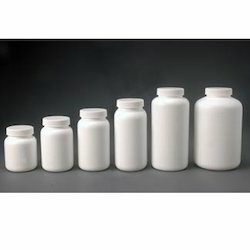 This plastic bottle is provided as our customers want along with various specifications & modified options at reasonable price structure in varied designs, shapes and sizes. This plastic bottle is widely demanded in the market for its quality & specially design for perfumes. We can supply good quality Plastic Dispensers with the Caps for various applications.